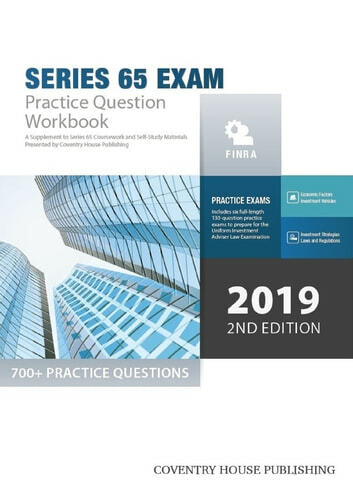 The Series 65 Exam Practice Question Workbook provides over 700 comprehensive practice questions to prepare for the demanding three-hour Uniform Investment Adviser Law Examination (Series 65). 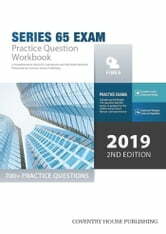 Master exam topics with intensive practice in the areas you'll find on the test. All questions are test-level difficulty and focused solely on helping you pass. Whether you’re challenging the exam for the first time or trying again after an unsuccessful attempt, you will learn the critical skills needed to master the exam.